Osteoporosis affects a large portion of the population in the United States. According to the National Institute of Arthritis and Musculoskeletal and Skin Diseases (NIAMS), over 52 million people currently have osteoporosis or are at the risk of getting it in the future. With such a high amount of people affected, many treatments have been used on patients suffering from bone loss. However, the current treatments for this disease have been linked with an increased risk of getting infections and certain types of cancers later on. Researchers at Washington University in St. Louis have recently discovered a way to create treatments for osteoporosis that lower the risk of aftereffects. Researchers at Washington University found that by redesigning a molecule, the protein RANKL which helps cells break down bone, they could ultimately change both the target of the molecule and the effects of the signal being sent. Current medications and treatments for osteoporosis block the molecules and signals they send, which can eventually lead to further problems like cancer and infections. By redesigning the molecule, the researchers were able to stop signals from being sent that contribute to more diseases and strenghten the sending of signals that protect the bone. The researchers decided to mutate a RANKL protein to affect how well it connects to the receptor. They changed some proteins to be better at connecting to the receptor while making others worse at doing so. They then joined two of the better and one of the worse proteins together. By doing this, the protein that was made to be worse at connecting with the receptor was completely unable to connect and therefore could not send a signal telling the cells to dismantle the bone. These new clusters of proteins were then injected into mice to see how the newly created clusters of three proteins would interact with naturally occurring RANKL proteins. Since only two of the proteins in the new cluster could connect to the receptor, the third protein that could not connect was unable send the signal telling it to break down the bone, effectively blocking the cells from dismantling the bone. Steven Teitelbaum, a lead researcher on the project and a co-author of the study, explained that "this is a way we can selectively activate one receptor and block another" which could potentially be used as a form of treatment for certain diseases linked to this protein. Although further testing still needs to be done, the researchers are hopeful that this method will be able to be used as treatment for osteoporosis and other diseases, such as autoimmune disease. 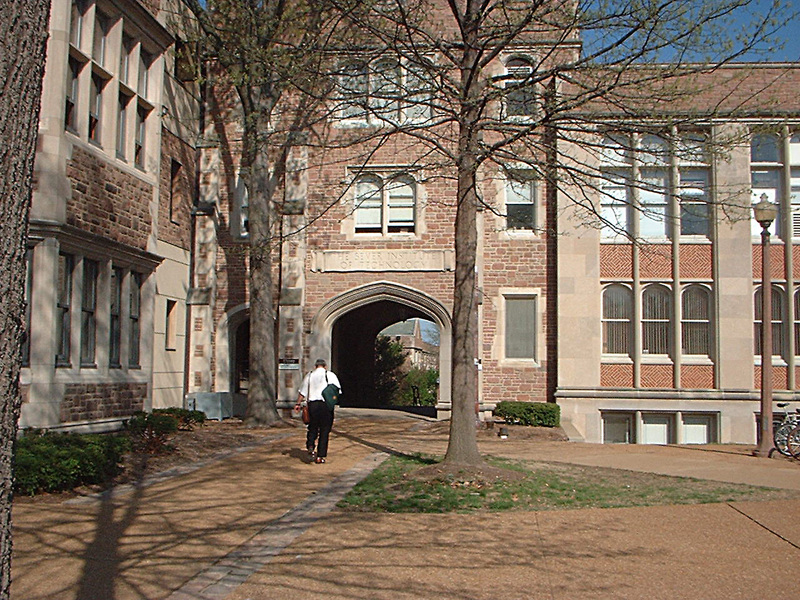 Washington University receives over $320 million in funding from the NIH and other sources each year, making it a thriving marketplace for lab suppliers. 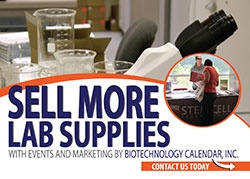 Biotechnology Calendar, Inc. produces an annual life science tradeshow at Washington University, giving the researchers a chance to discover the newest products and technologies to help further their research. To learn more about the upcoming 16th annual BioResearch Product Faire™ at WashU and to learn more about funding at WashU, visit the links below.